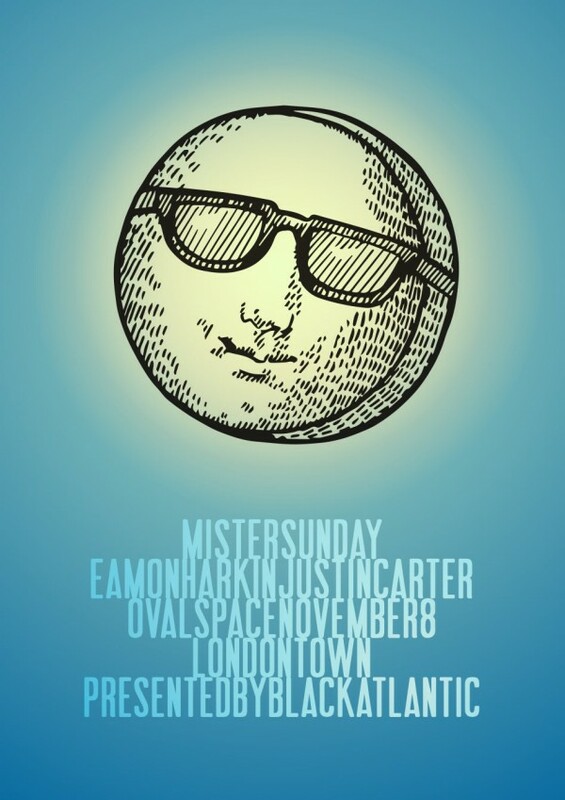 It’s our last Mister Sunday of 2015, and it’s happening in London. Eamon and Justin, who’ve each taken a solo turn in the last two London editions of the Mister, will both be on hand for this one. As usual, we’ll have jerk chicken on the patio, massive windows for the sunset, and plenty of seats and ping pong tables for the hang. Tickets are here. If you’re not in London but have friends there, let ’em know!